Summertime. It’s a great time to get away. 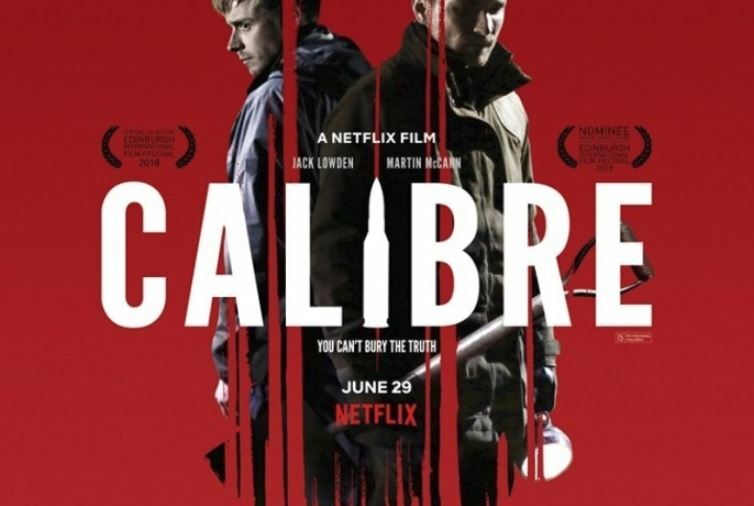 We take a virtual vacation by going hunting in the Scottish highlands with Netflix’s CALIBRE (2018). It’s a tale of a holiday gone wrong and we give you a spoiler-free overview in this edition of TV TERROR.